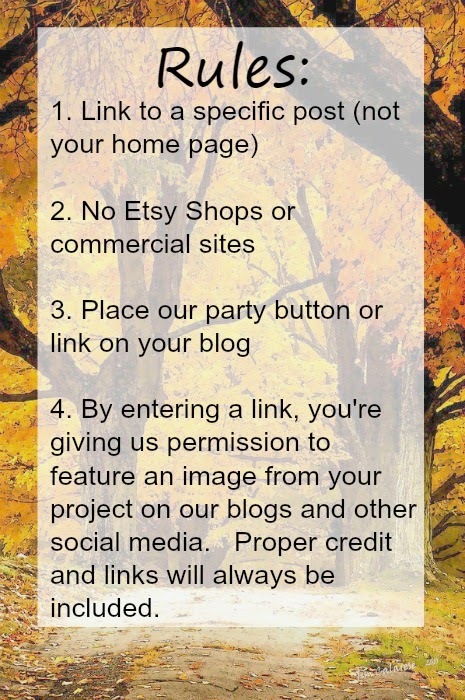 If you were featured make sure to brag about it and add the button below to your blog. 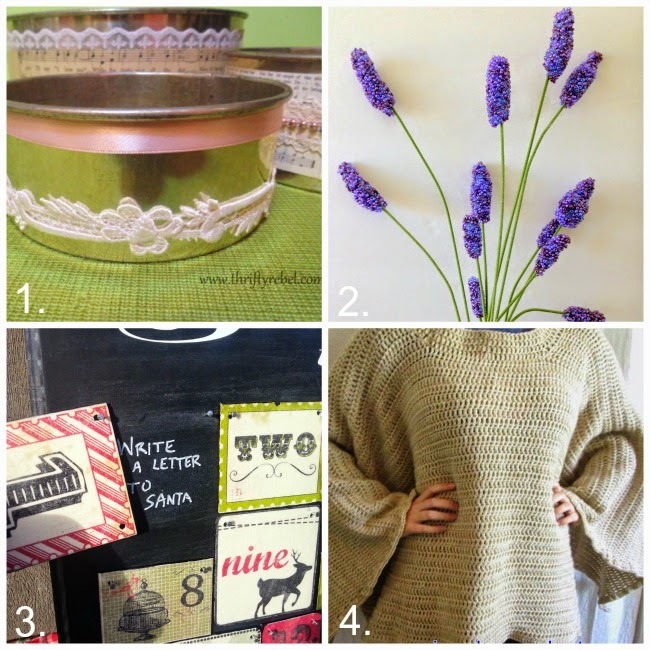 Thanks for including my seed bead lavender flowers among your features for this week! It's always a pleasure joining your linky party! Thanks so much for hosting! Thanks so much for the party, and for featuring my cake pans. It's always fun to link up and see all the great inspiration. Wow! I am excited and honored to have my Christmas countdown featured among such great company! Thank you! And thanks for hosting a great party! Thanks for hosting the party,Tamara!!! Thanks for featuring my poncho and for hosting !!! What a sweet combination of fall and Christmas projects and recipes! Lovely features! Thank you so much for the party. Have a great week!